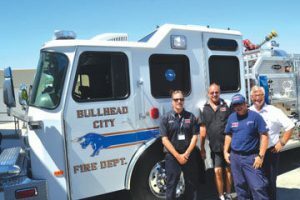 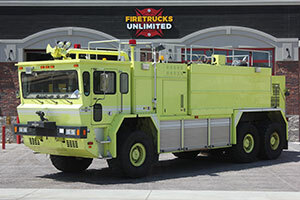 Specs: Good Condition, 1,878 miles, 300 gallons..
Specs: 6×6 ARFF, 540 HP Detroit Diesel, 3000 Gallon Water and 410 Gallon Foam Tank, 500lb Halatron Agent to Piercing Nozzle, 1950 GPM Waterous Pump..
Specs: Rebuilt Detroit Diesel 8V92 Engine, Rebuilt Waterous Pump, New Tires, Completely refinished! 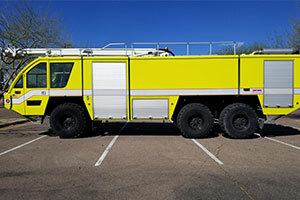 Specs: 4×4 ARFF, 492 HP Detroit Diesel, Allison Transmission, 1500 Gallon Water and 200 Gallon Foam Tank, 500lb Dry Chemical System, 1250 GPM…. 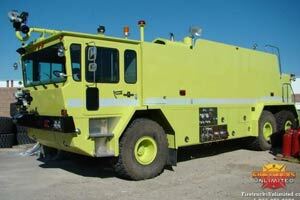 If you don’t see the used Oshkosh truck for sale you are looking for here, contact us now. 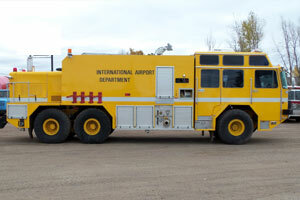 Our experienced team will help you find a used ARFF truck which meets your needs while staying within your budget. 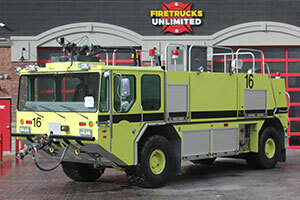 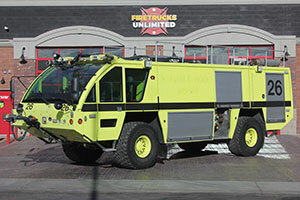 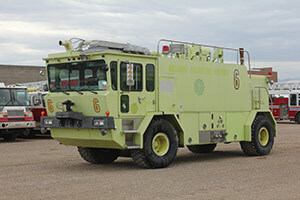 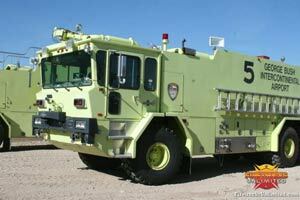 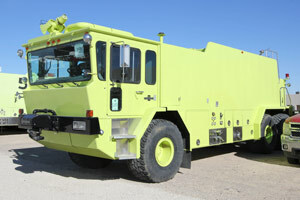 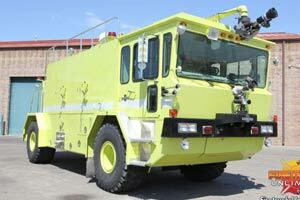 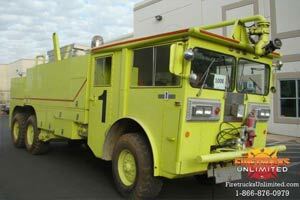 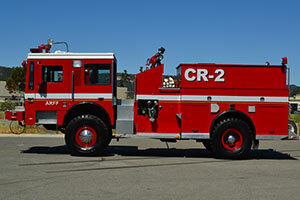 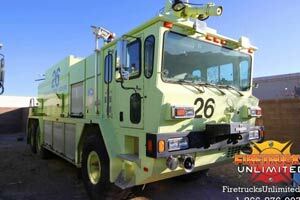 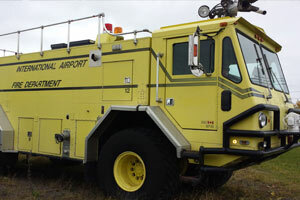 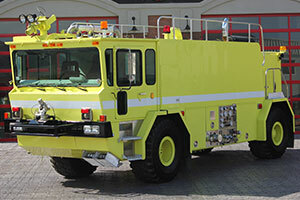 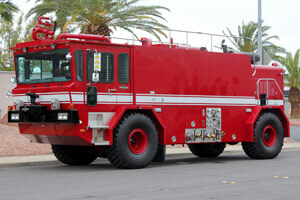 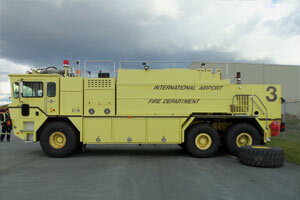 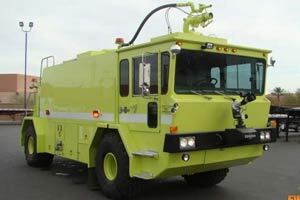 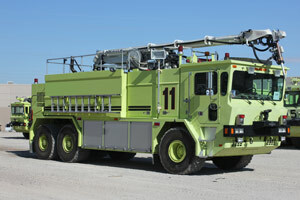 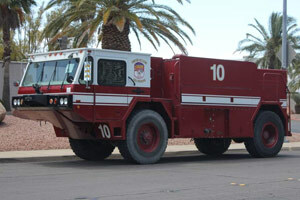 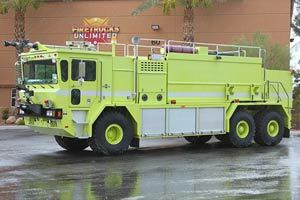 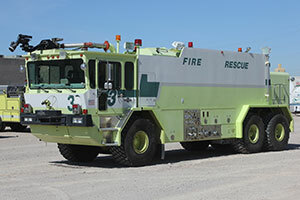 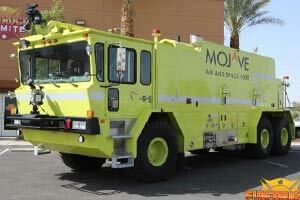 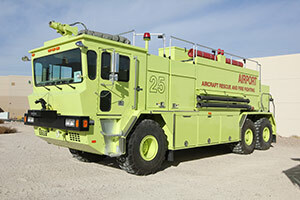 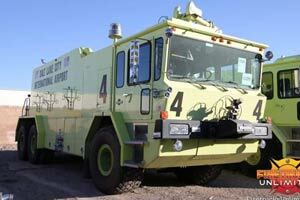 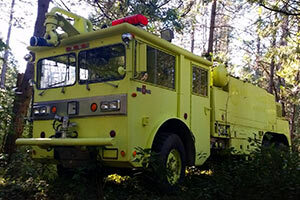 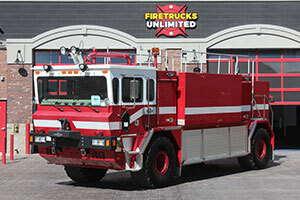 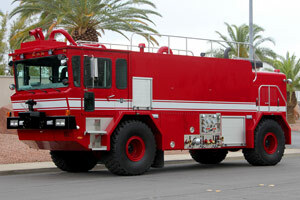 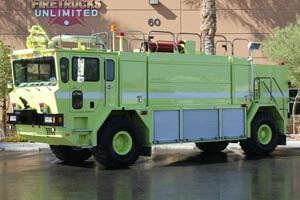 If you would like to sell your used ARFF truck, please visit our fire truck brokering page.